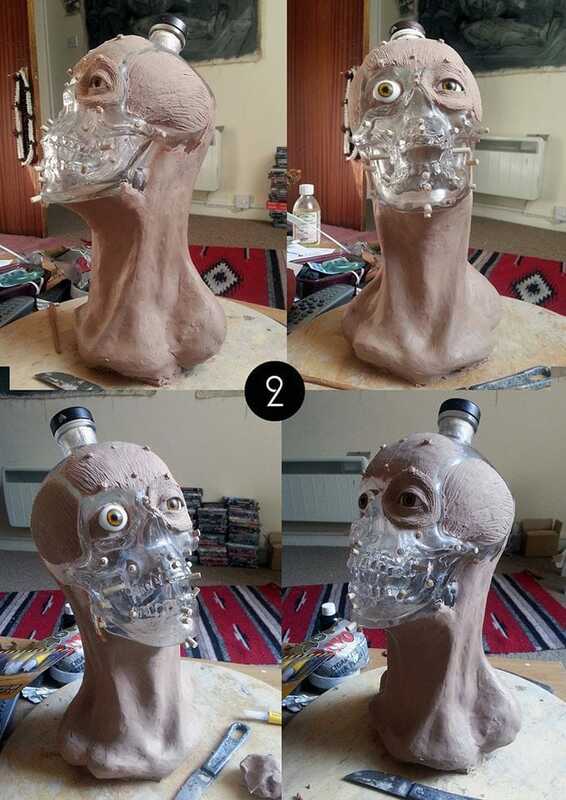 You’ve seen what the Crystal Head Vodka bottle looks like, right? 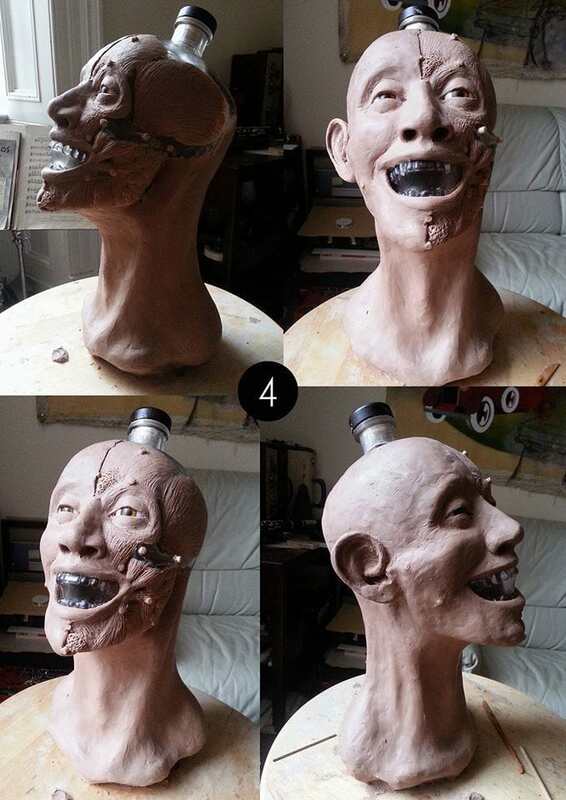 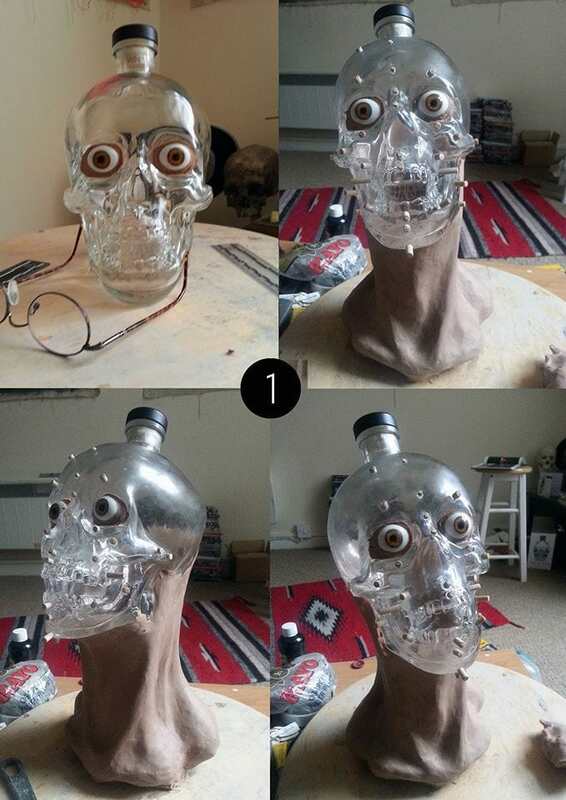 In case you haven’t seen it, it’s a glass skull filled with vodka that has now been reconstructed to look like a real person. 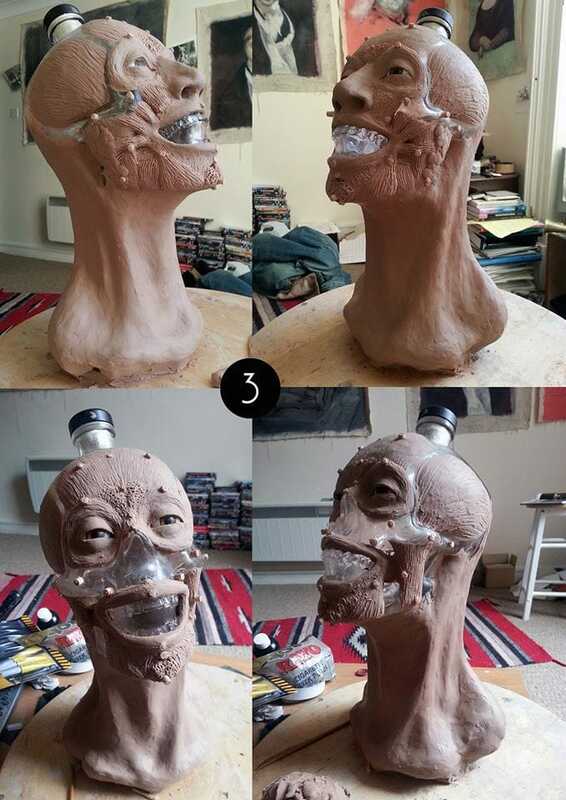 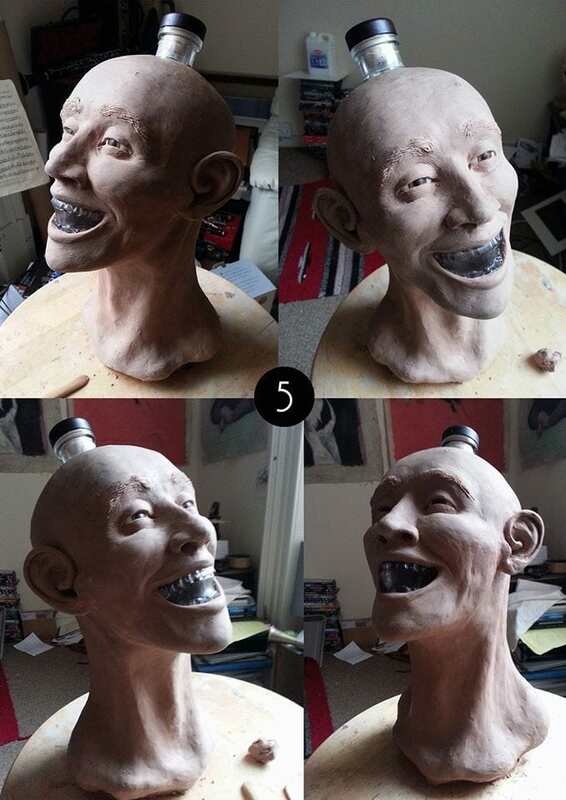 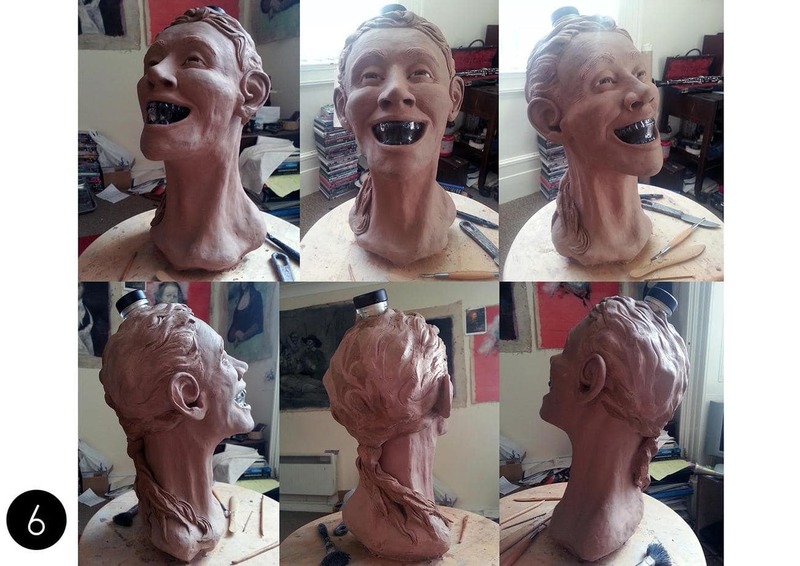 Nigel, a Forensic artist from Scotland, is sharing the incredible process using empty CHV bottles.